If your business does not have the high capital expenditure (CAPEX) to build and maintain your own data center or if you need remote datacenter space for disaster recovery, datacenter colocation is the ideal solution. 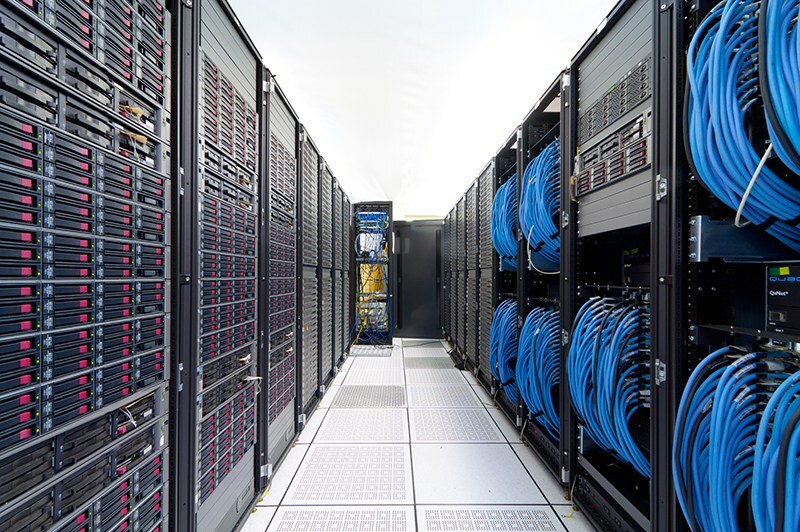 With over a thousand colocation datacenter providers and a map of colocation datacenter locations available to us, we can easily identify a colocation datacenter service that meets your requirements, from cabinet space for a single 1U server, up to a full cabinet, or server space to host tens of thousands of servers. You can choose between two options – prepare and manage your own servers or a fully managed option. In the first option, your business creates your own servers and have the hands-on flexibility to prepare them in the manner that best benefit your business. Once the servers are established and ready, you can then bring them to a colocation datacenter for installation. The second option is for you to simply rent servers or server space from a colocation datacenter, letting the colocation datacenter help configure your datacenter parameters. This is an option recommended for small businesses that lack the in-house capacity to create and maintain their own servers. 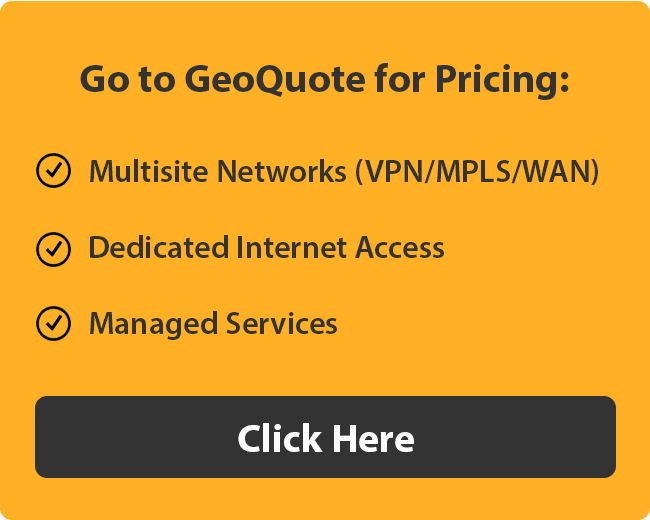 Whichever option you chose, the colocation datacenter will provide the power, the bandwidth, and an IP address for your business’ server to begin running. You will have unlimited access to the colocation datacenter facility, just as if the servers were at your own facility. You can rest easy knowing that colocation datacenters provide a wide array of back-up strategies to ensure the security of your information and data services. First, these centers use many types of power back-up options, including batteries, generators and renewable energy sources which enable the colocation datacenter to automatically switch power sources when there is power outage. Second, colocation datacenters employ redundant systems of a series of back-ups for all the information stored on your servers. Finally, colocation datacenters typically employ full-time engineers available 24/7 to assist whenever there is an issue, thereby minimizing any server downtime.